After my last post on Blackwater Distillery No5 London Dry Gin the secret is out, I am that gin eyed girl. The gin eyed girl who has more money than sense and spends it on craft gin in the gin palaces of London. What was once known as Mother’s Ruin, Cuckold’s Comfort and Dutch Courage has grown in popularity in the last 5 years and distilleries are churning out small batch gin’s quicker than you can pour yourself a gin and tonic. 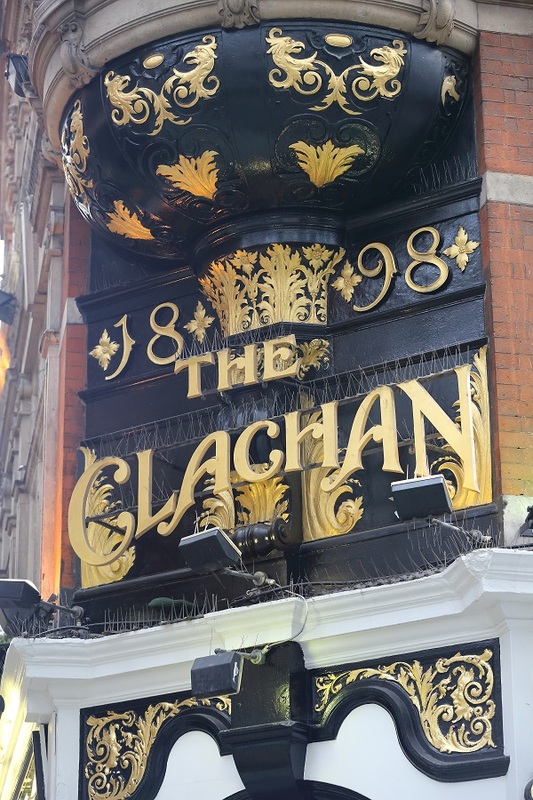 Although I am far from new to the gin scene (gin being my drink of choice from far too young an age to admit here…which we can blame my father for) I was quite excited when I was recently asked to attend a gin fuelled event event at The Clachan, a lovely pub which is part of the Nicholson’s Pub Group. As part of the event we where we were treated to a lesson on the history of gin from historian and author Olivia Williams before getting the chance to taste 4 very different gins. Now, I must admit, whilst I knew a lot about the history of gin itself (and I’d tried some of the gins before), I wasn’t so familiar with the Nicholson’s brand. That being said, since the event I’ve seen that some of the gin palaces closest to me are in fact part of the Nicholson’s group. But, Nicholson’s aren’t just a pub chain. 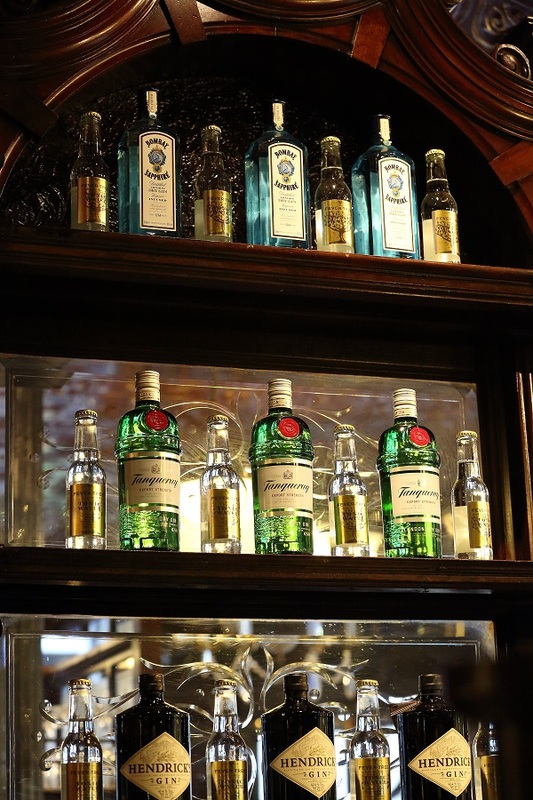 In fact they originally set up as gin distillers in the 1870’s – so when it comes to serving gin to thirsty Londoners they most definitely know what they are doing.Fun facts about Nicholson’s include that founder William Nicholson saved the future of Lord’s cricket ground in 1866 by purchasing the freehold of the ground and shortly afterwards the Marylebone Cricket Club colours changed to match those of Nicholson’s gin! Overall, I had a fantastic night sipping gin with some wonderful company and I am excited to try some of the goodies I got at the end of the night. You can most definitely expect a review of Opihr and Adnams soon. 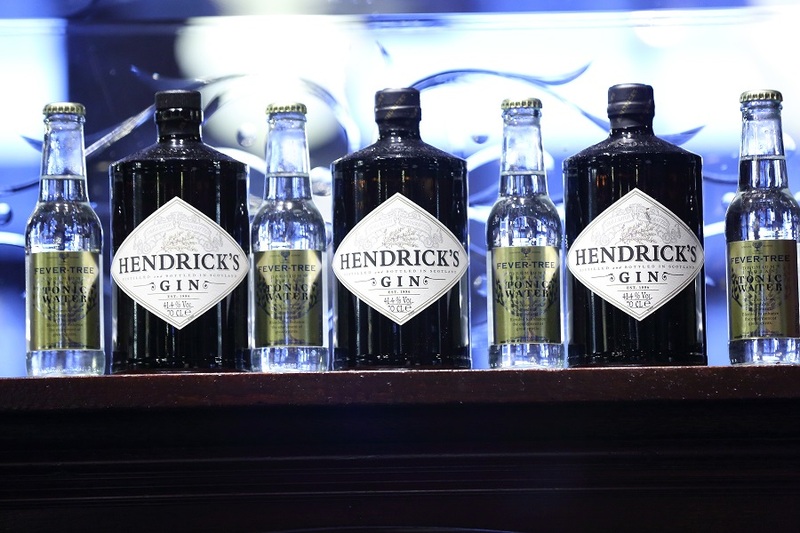 *Disclaimer: whilst I was invited to attend this event and received the samples free of charge I was under no obligation to write about Nicholson’s pubs or the gins I tried. I merely thought you might be interested! Chin chin! This sounds like my kind of event! I’ve actually never had gin though – it’s my Mum’s drink so maybe that has stopped me from trying it out, as I follow my Dad’s taste in vodka. Hi Rhiannon! It’s funny how you follow in your parents footsteps. It my Dad who got me in to gin 🙂 there is a gin out there for everyone. If you like vodka try the Chase GB! I’ve never given gin a proper chance, as like Rhiannon, I’m a vodka girl. I think a new bottle of gin should come into my life soon! what an interesting evening you had! – lovely pics and what a gorgeous building too! Sounds like a fun event. Beautiful building – that first pic is stunning. I’m a Gin fan too so this sound like the perfect night for me. Had never heard the expression Cuckold’s Comfort before. Now off to google it!